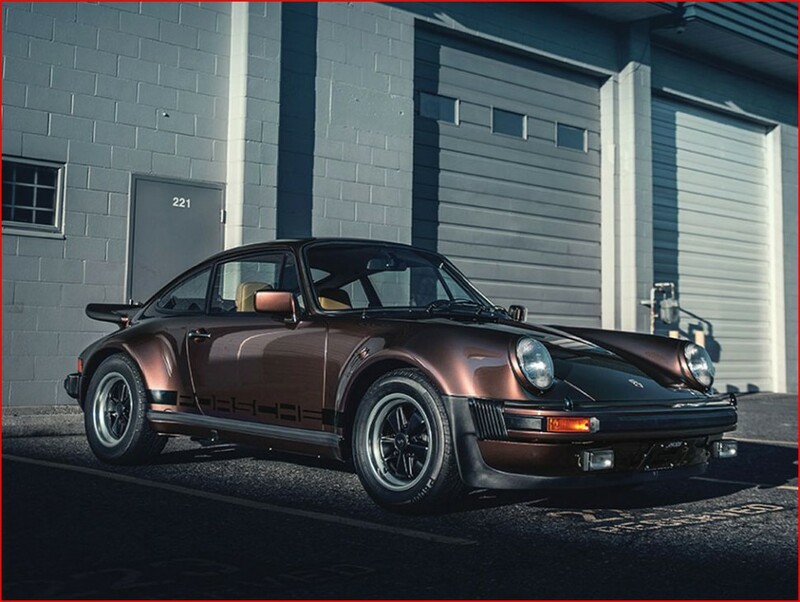 Few cars are as iconic as the Porsche 911 Turbo, and there are about to be a lot more of them on the road. 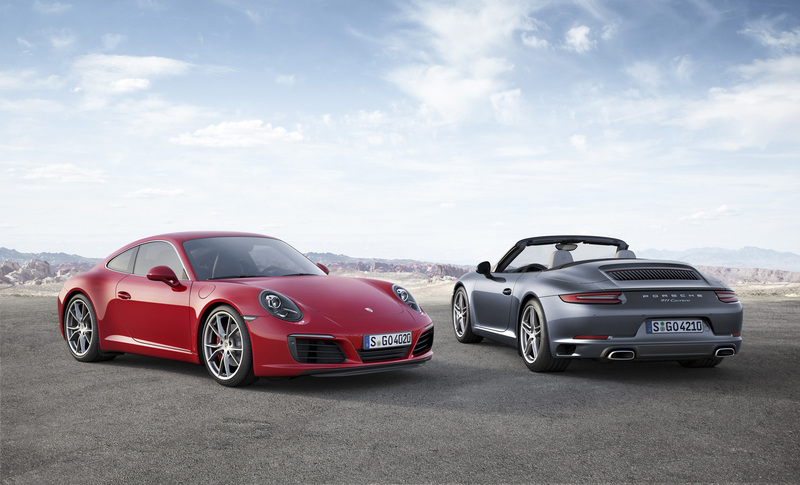 Traditionally the turbo moniker was reserved for higher-performance versions of the 911, but starting next year all 911s (including the base Carrera model) will feature forced induction technology. 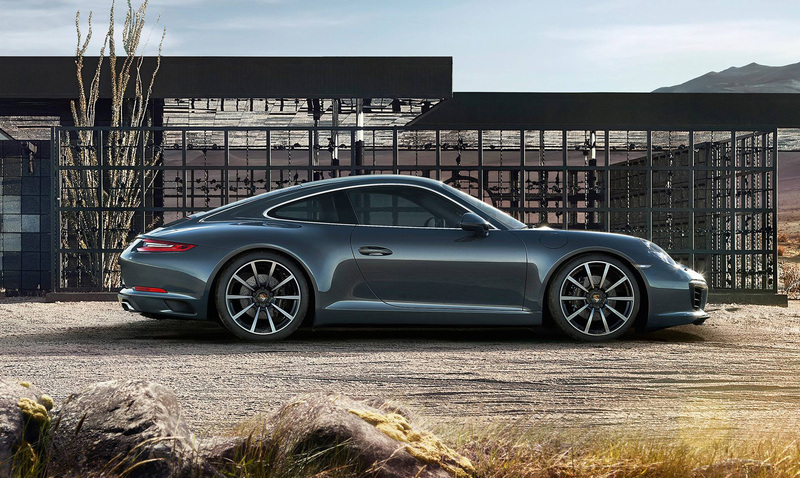 Both the Carrera and Carrera S will come with a new 3.0-liter turbocharged flat-six engine, the former marking 370 hp and the latter making 420 hp. 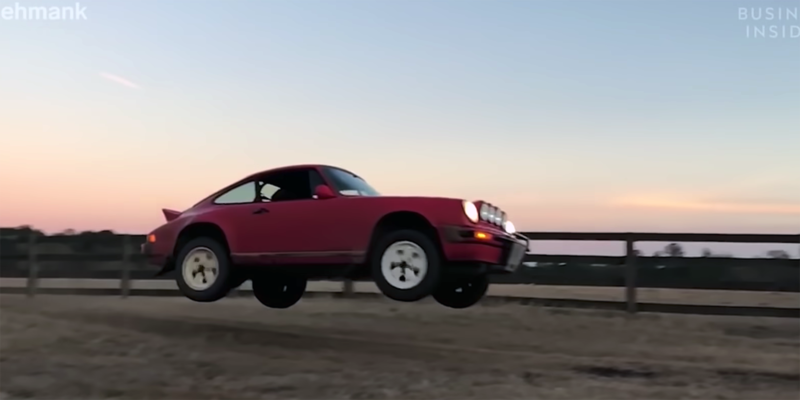 Those are 20 hp increases from the previous non-turbo motors. 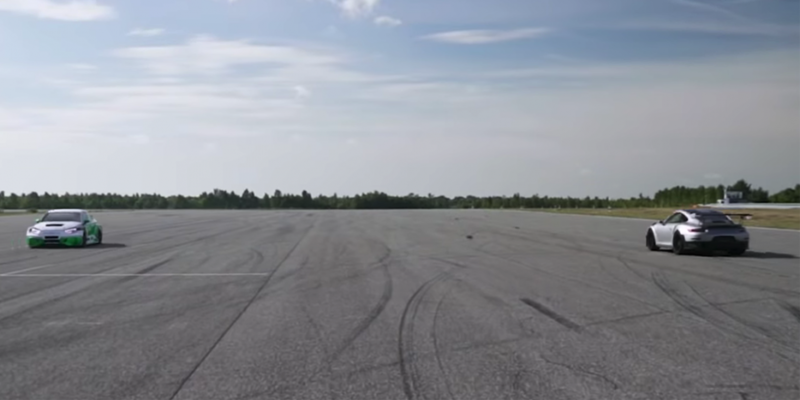 Torque will also rise, with 331 lb-ft and 368 lb-ft respectively, with full thrust coming on at just 1700 rpm. 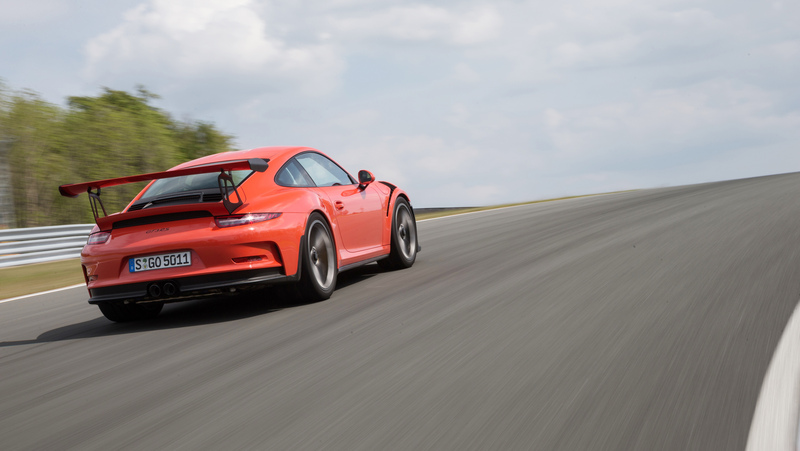 The results in performance are impressive with Porsche claiming the Carrera S (which will also now be available with rear-axle steering) will lap the Nurburgring in 7 minutes and 30 seconds, 10 seconds faster than the previous model. 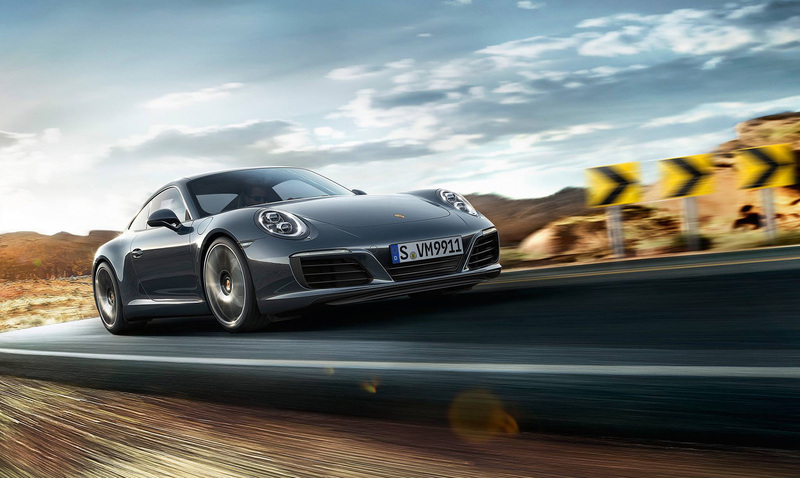 All 911 models will gain a new PASM (Porsche Active Suspension Management) system which can adjust the suspension and even lower it by 10 mm. 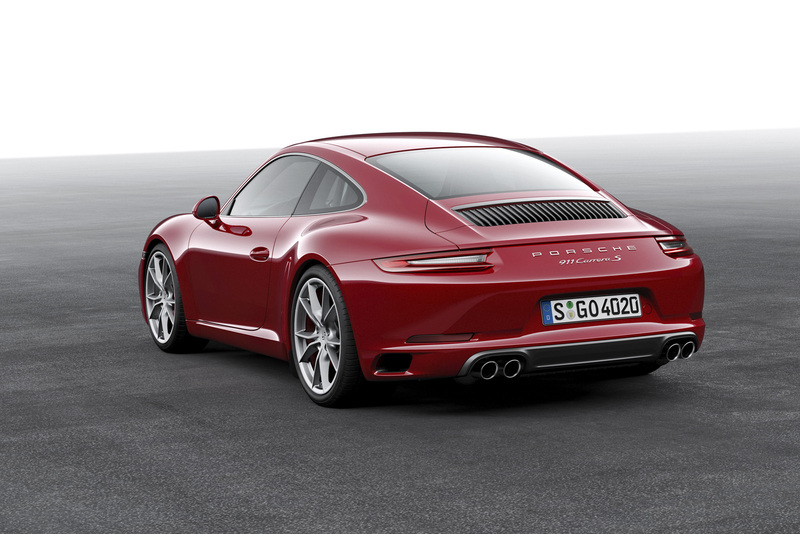 The Carrera S will also feature 305 wide rear tires – up from 295. 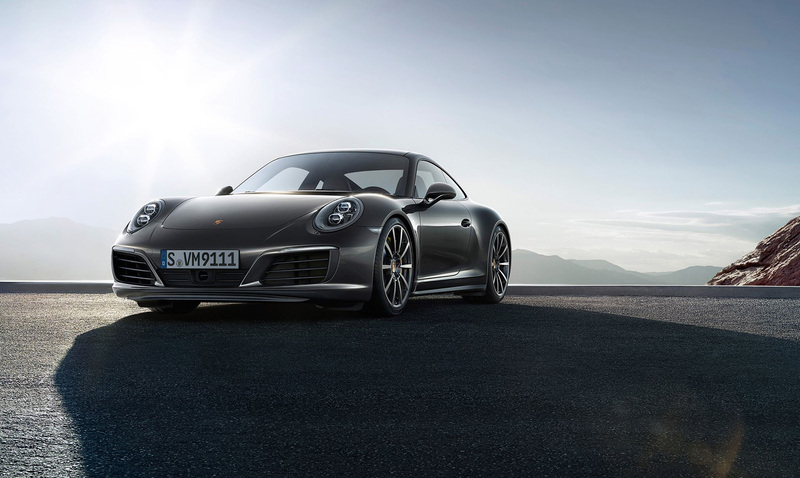 As for straight line acceleration, the Carrera when equipped with the PDK dual-clutch transmission and Sport Chrono package will achieve a 0-60 time of just 4.0 seconds – two-tenths of a second faster than the old model. 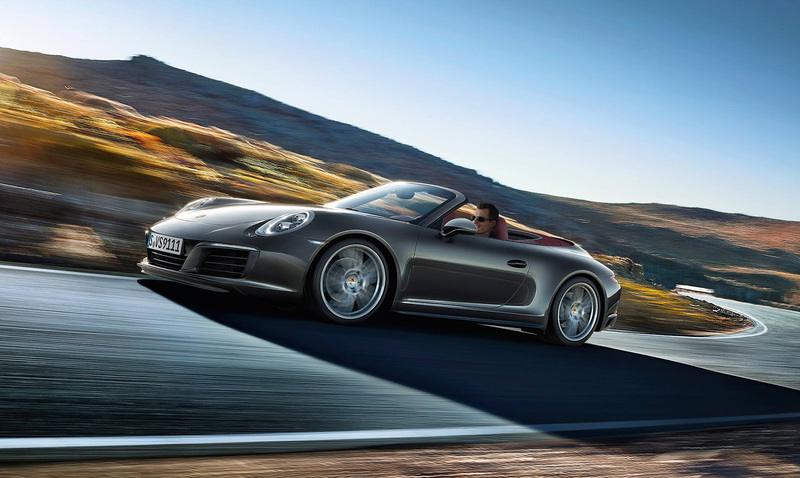 The S model, when similarly equipped, will take just 3.7 seconds to achieve the same speed. 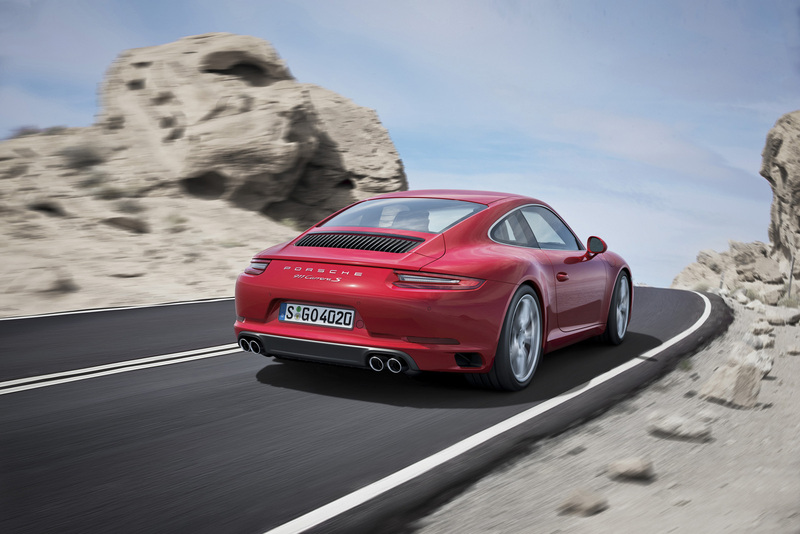 And perhaps more importantly for P-car purists, Porsche claims the cars will maintain their distinctive exhaust note. 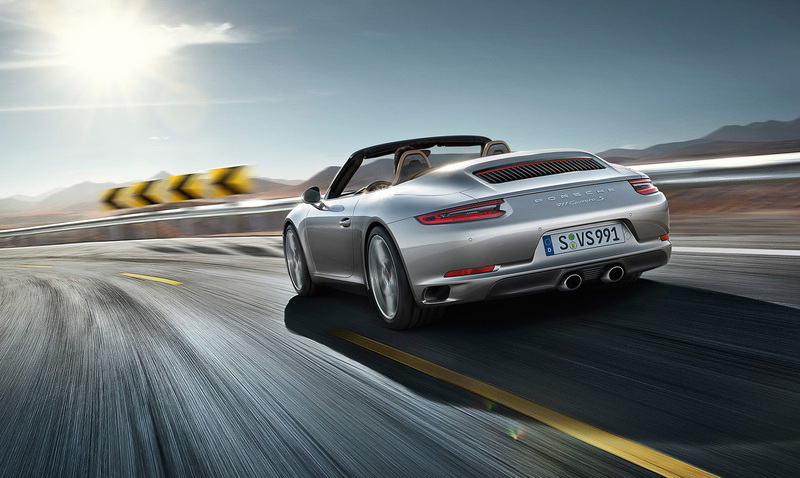 Additional upgrades include new headlights and a redesigned rear decklid and lights. 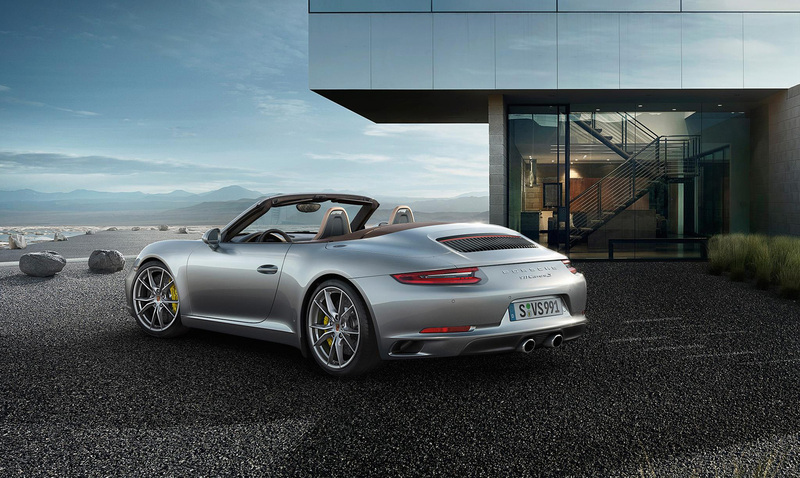 Inside the car gets an updated Porsche Communication Management system with added functionality and improved usability. 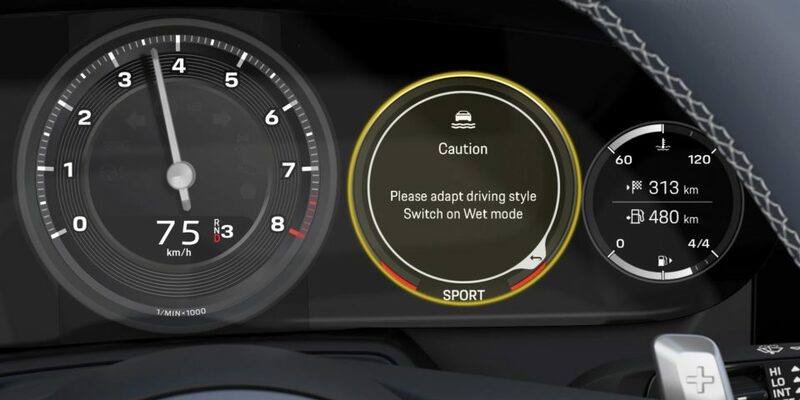 But the biggest change for the driver will be a new steering wheel (on Sport Chrono models) inspired by the 918 Spyder. 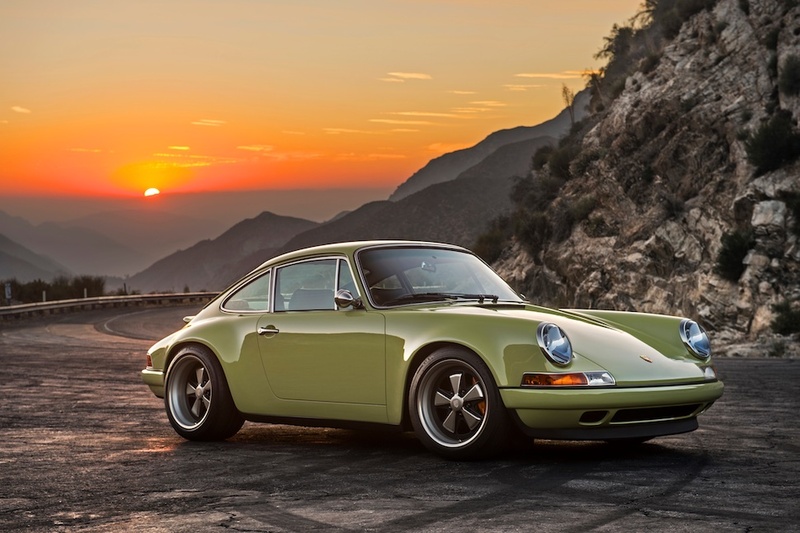 It will come with a 4-mode rotary dial with settings for Normal, Sport, Sport Plus and Individual. 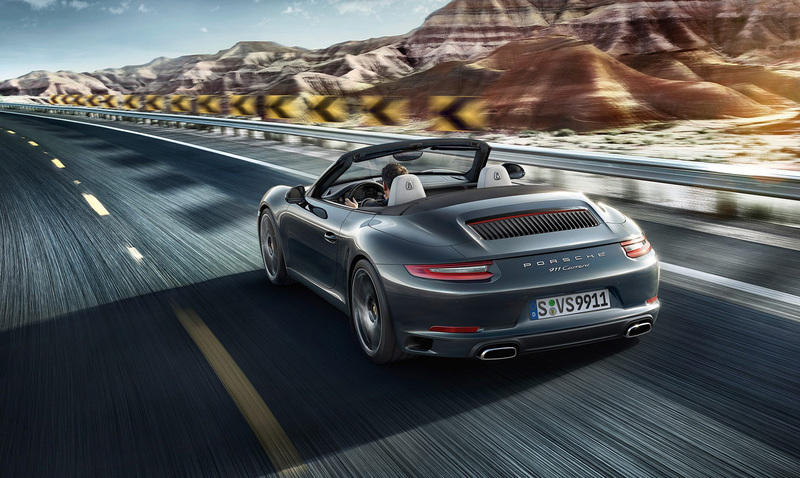 These will let the driver select settings for the chassis, Start/Stop system, transmission and exhaust system. 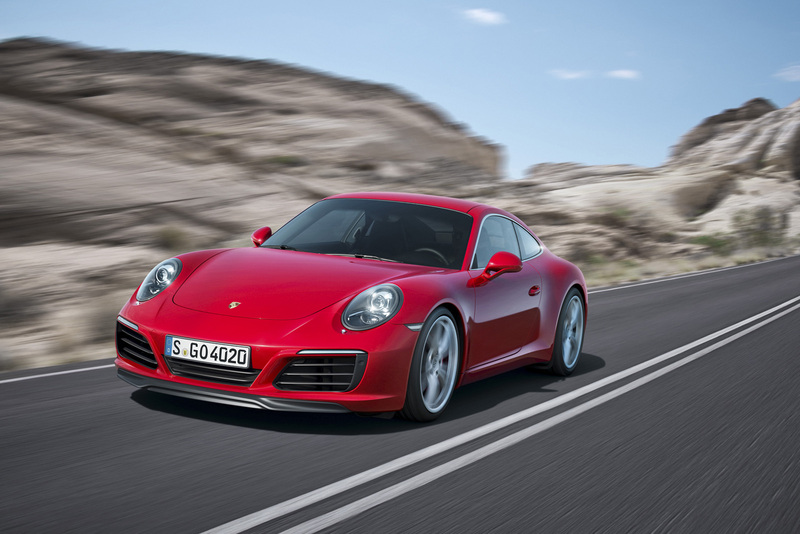 Porsche also claims the new car will get up to a 12 percent improvement in fuel economy over the outgoing model. 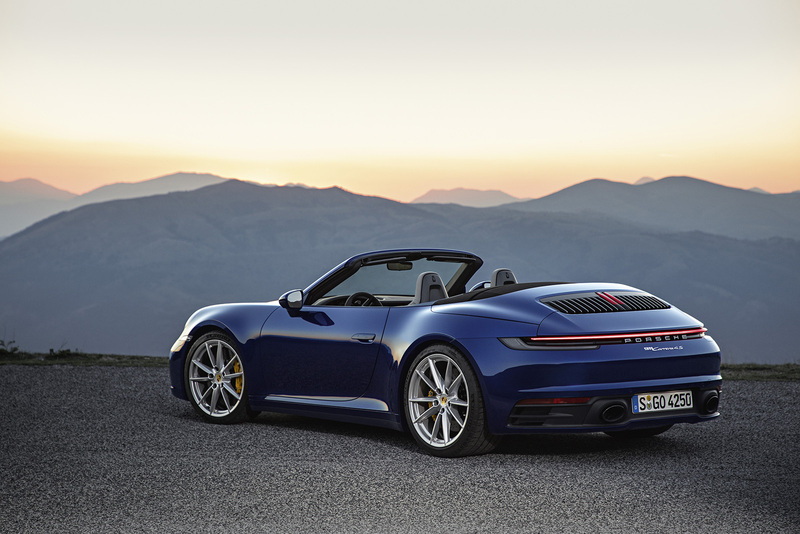 The new model will officially make its world premiere at the Frankfurt Motor Show next week.